This week we’re joined by PRG co-head Scott Segal to discuss climate change and how it is likely to impact Midterm voting. 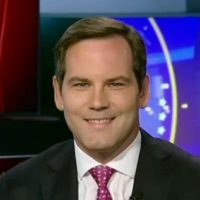 Our guest this week is Alex Roarty (@Alex_Roarty), Political Reporter at McClatchy DC and co-host of the podcast Beyond the Bubble (@dcbubblepod). We’re 25 days away from Midterms and there’s a lot to cover! If you’d like to be on the invite list for PRG’s award-winning Post Election Webinar and other deliverables, shoot us an email with your information at thelobbyshop@policyres.com.